Correio Brasiliense is the main newspaper in Brasilia, Brazil´s capital city. 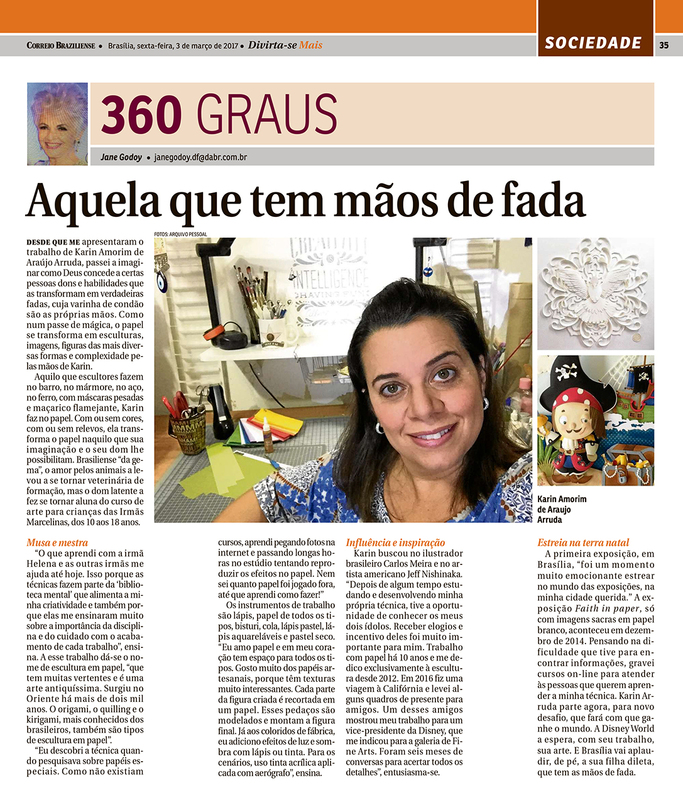 Divirta-se Mais is a special Magazine supplement published on Sundays. Brasilia´s pupulation is 2.9 million inhabitants.